It has been a full moon week and it is the week of Halloween and it has been beyond words. 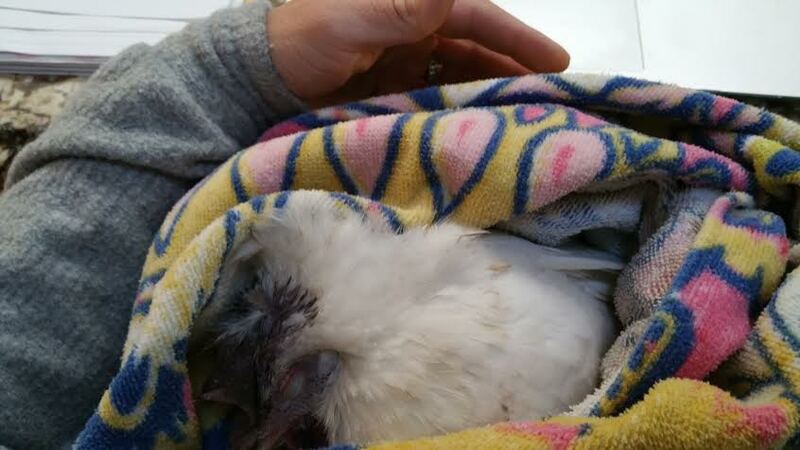 I am sitting here with a dying chicken wrapped in a towel on my lap. 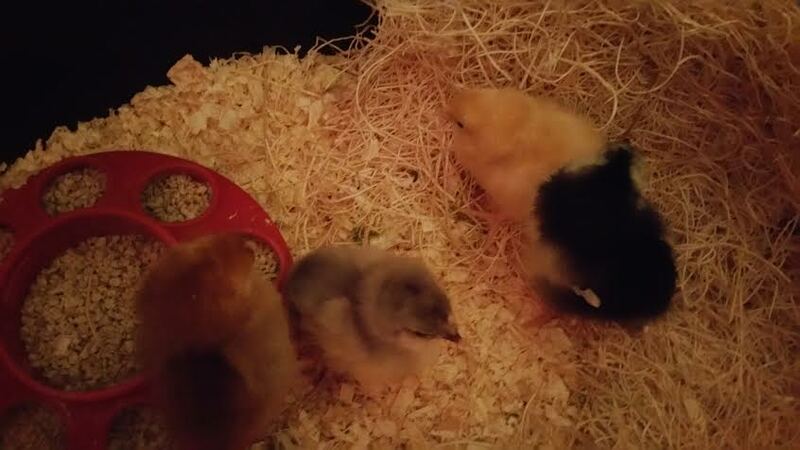 In the next room, 4 4 day old chicks peep their breathy life. 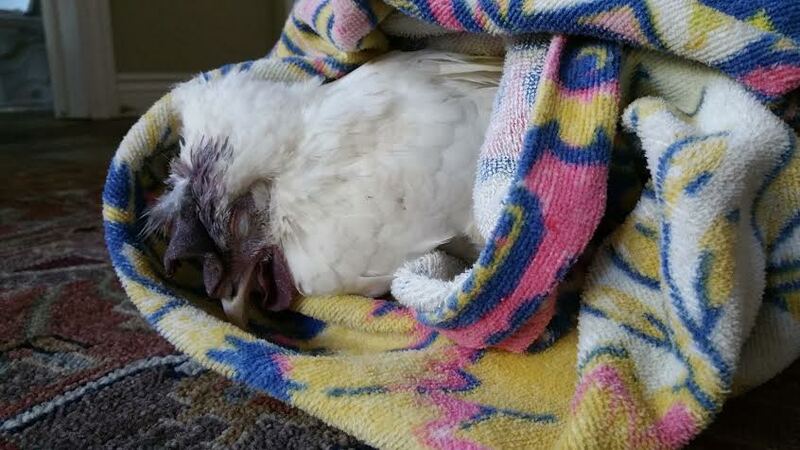 Olaf has been steadily failing over the past month, but today she is lifeless, cold, struggling to catch her breath, her comb shriveled and grey. I could just cry over her. 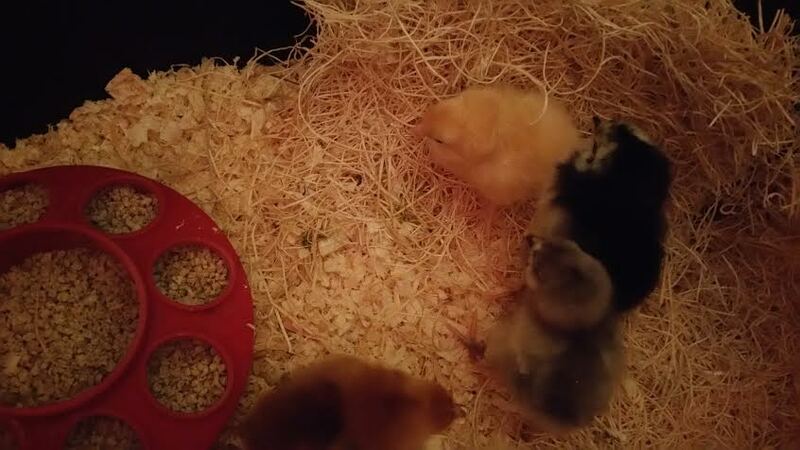 Oh, to be a chicken tender. But it isn’t just the chickens this week. There are real struggles out there over relationships, health, decisions, finances, treatments. There are those in the waiting place. There are those staring death in the face. There are those who just heard that they have been spared. There are those sitting with opened scars, scars they hid under a pile of band-aids. But as a child experiences similar scars, the adult finds those scars exposed, raw again, still festering. And how do you lick your own wounds while your child is bleeding too? “He never gave me any trouble.” And I think of my kids and their epic rant last night in the car. “It’s the kids who cause problems who get noticed. They get rewarded for good behavior while those of us who always behave are ignored. It’s not fair.” I was speechless, feeling band-aids I’ve applied carefully and tenderly over gnawing wounds get ripped off, skinning and tearing those raw places. Yes. It’s true. The squeaky wheel gets the grease. This morning’s prayer call with my team of sweet ministry friends… it was just 2 of us this morning… 2 and the Holy Spirit… and it turns out my daughter. I was praying over this, praying for the words, finding the words, our worth is what God says it is, not what the world says. I was praying hard, eyes closed, rocking in my earnestness. I didn’t hear her stomp into the bathroom. Usually, I hear. But I finished praying, spent my words, and then I hear her clear her throat in my doorway. She was there listening to me pour out in prayer my heart for her. I couldn’t have timed that better. Right. There’s the beauty. There is beauty. There are blessings in the agony. 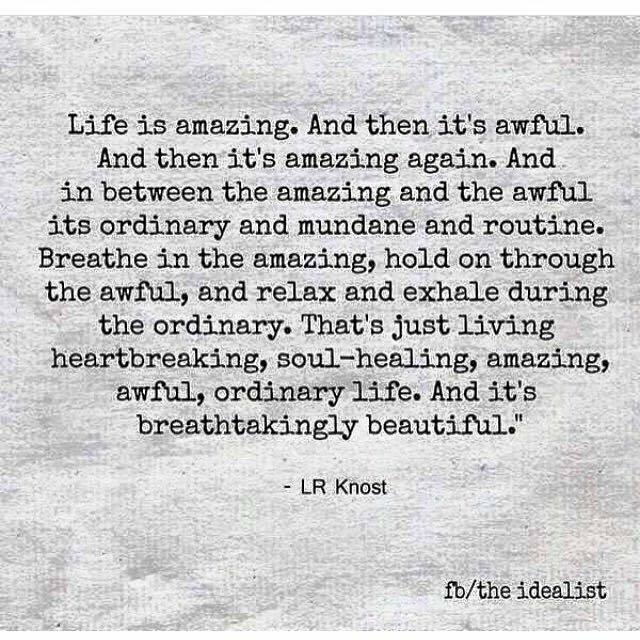 And there is agony in the beautiful. The butterfly in the cocoon. The baby being born. The healing process. The waiting. My Olaf girl doesn’t open her eyes when I shift position. I can barely see her breast moving. But there is beauty in this moment. Putting things on the back burner for a bit to sit with her, to reflect and to pour out things. Dreams delayed, un-realized, denied. My head-of-the-hen-house girl cut down in her prime. So, who knows? That is the question Mordecai asks Esther. “Who knows but that you were made queen for just such a time as this?” Sometimes the “just such a time as this” feels like a death sentence. It wasn’t what I had in mind. It wasn’t the dream I had or the outcome or the …. No, this time and this place feel like a death sentence… saying the hard things, doing the hard things, putting up with the hard things, facing the hard things, healing from the hard things. But who knows. Who knows? Who knew? We ask this question flippantly, like no one could have imagined, anticipated, foretold. And yet. There is one, the ONE. Isaiah 46:10 He tells us to be still and KNOW that He is God. Who is He? He who KNOWS us! He KNOWS us, every intimate part. He KNOWS. Are not two sparrows sold for a penny? Yet not one of them will fall to the ground outside your Father’s care. [b] 30 And even the very hairs of your head are all numbered. 31 So don’t be afraid; you are worth more than many sparrows. “For I know the plans I have for you,” declares the Lord, “plans to prosper you and not to harm you, plans to give you hope and a future. He knows the hairs on our head. He was there at the creation; He laid the foundation. He knows the end; He has written that too. And if He knows that, if we are KNOWN in Him, that is the worth that counts, that is the final word on who we are, there is the comfort in the unknown. That is the beauty. To be loved and known. To be held. Who knows when Olaf will draw her final breath. It is seems likely it will be soon. Oh the awful, glorious, horrific beauty of it all.